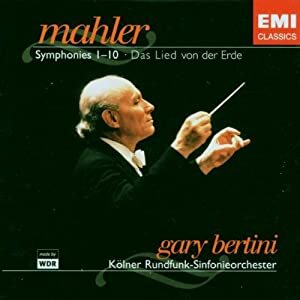 Mahler-Symphonies 3, 4, 5, and 7-Bertini-EMI. Bought this box a bit ago mostly due to the overflowing praise I have seen on this site and others. Sincere condolences to both you and your family. 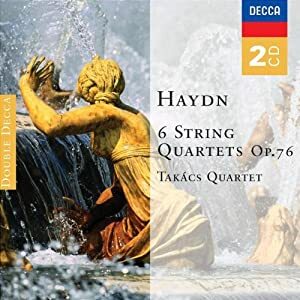 Topic: What are your Favourite Haydn Symphonies? 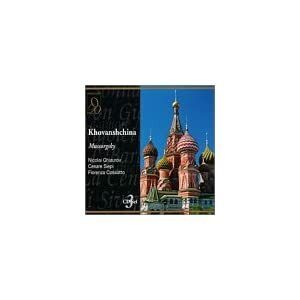 Re: What are your Favourite Haydn Symphonies? Well played set. The minuet of OP. 76 No. 2 was repeated a few times. 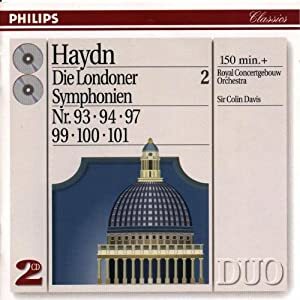 Haydn-London Symphonies vol 2 -Davis-Phillips. 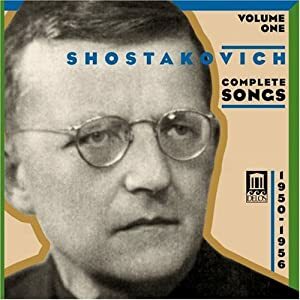 Picked up this set as well as the Barshai Shostakovich. 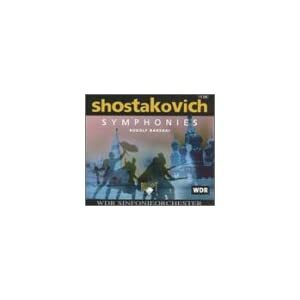 I have found Zinman's Beethoven concerto series superior to his acclaimed symphony cycle. 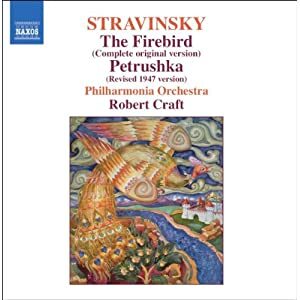 The ending of the Fifth is significantly slower compared to the two Bernstein recordings I have. 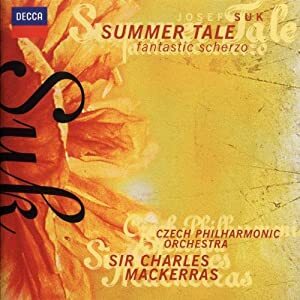 Suk-Fantastic Scherzo / Summer Tale-Mackerras-Decca. Had my sights on this one for a while. The majority of the pieces I only have 1 recording of so it will be nice to have alternates. Gave this a first listen tonight. 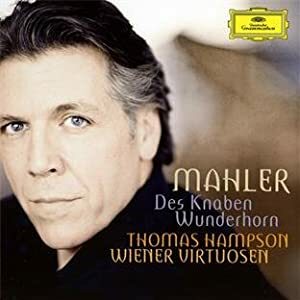 I have Hampson singing the Wunderhorn songs in their piano version, but not in the arranged for chamber version that is presented here. ravel30 wrote: First of all, Happy New Year to every CMG members. I have not written here for a while. Happy New Year to you too! Good to see you back! In terms of dogs playing the piano I have previously seen this edited version of a dog playing the Toccata of Prokofiev. 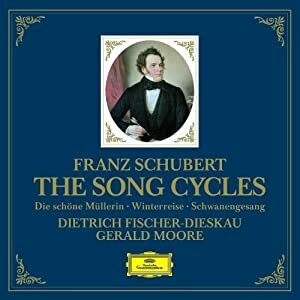 Fischer-Dieskau and Gerald Moore make for a very winning combination by all accounts. Agreed. I have those 3 song cycles on EMI with both of them and they are great recordings. 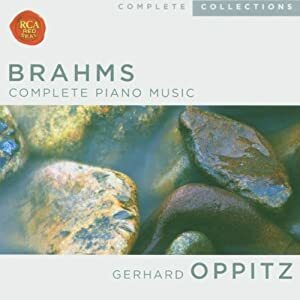 Like many above I very much like the Klemperer, Mehta, and Bernstein recordings. 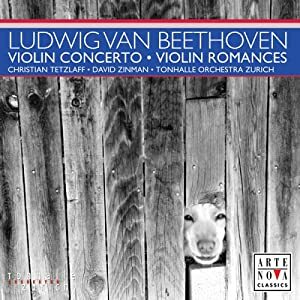 My favorite in terms of the last five or so minutes would likely be Tennstedt with the LPO from the EMI box set. I find it to have the best balance of the finale. 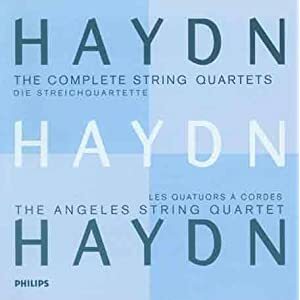 Haydn-Complete String Quartets-Angeles String Quartet-Phillips. Over the course of the past few days I have listened to this 21 disc box set in order. Much enjoyed! 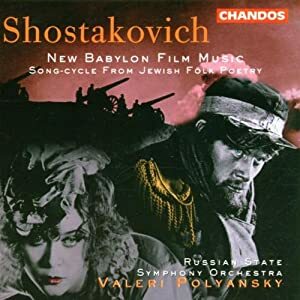 Listened to this and followed along with the libretto. Sound is excellent and having a libretto makes everything better after the Bohm set not including one. This is the only volume I have as well. It is quite good! It appears there are 5 volumes in total. 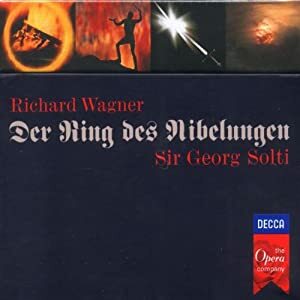 The only Ring Cycle I own is that of the live one with Bohm. 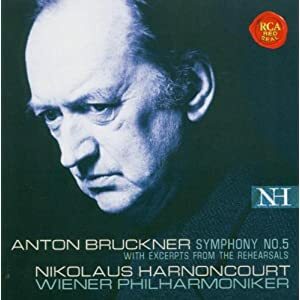 I have heard so much of this one that I decided to see what difference Solti in the studio sounds like. The fact that it comes with a libretto is a plus. 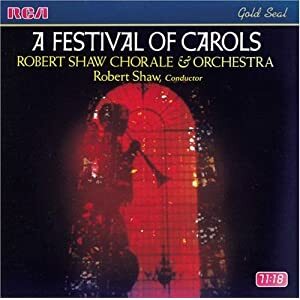 A Festival of Carols-Robert Shaw-RCA. The only seasonal music I've heard recently has been in stores so I figured I'd give this disc a spin. 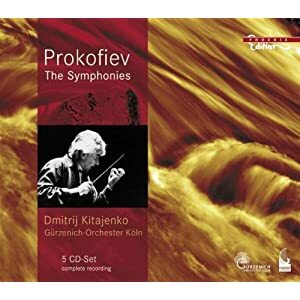 Prometheus wrote: Mahler, Berlioz, Bruckner, Beethoven, Brahms, Kalinnikov. 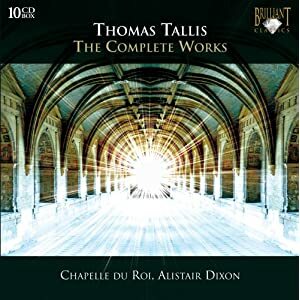 The only other work of his I have is the 2nd symphony. It is good, but not like the 1st. Anyone view the eclipse last night? Any able to get a good view or take pictures? I found a dark place outside to watch the progression of darkness for about 3 hours. It was mildly cloudy, but the view and experience was overall worth the loss of sleep. 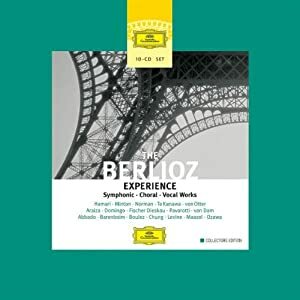 Mahler, Berlioz, Bruckner, Beethoven, Brahms, Kalinnikov. Both of these pieces are new to me. 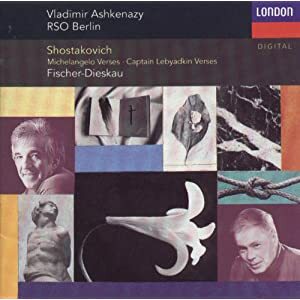 Shostakovich-Suite on Verses of Michelangelo Buonarroti, Four Verses of Captain Lebyadkin-Fischer-Dieskau and Ashkenazy-Decca. Very much agree with the reasoning offered by stenka razin. 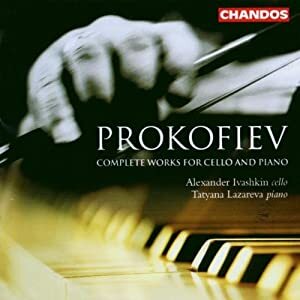 Prokofiev-Complete works for cello and piano-Lazareva and Ivashkin-Chandos. The only performances I have of the 3 ballets are from this box set with Richard Bonynge. I find the set to be of good quality. 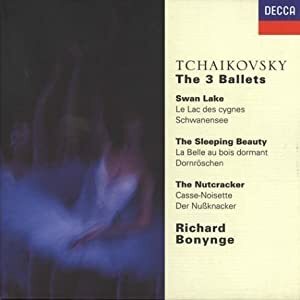 Tchaikovsky-Swan Lake and The Nutcracker-Bonynge-Decca. 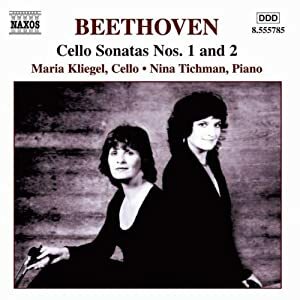 Beethoven-Cello Sonatas Vol 1-Kliegel and Tichman-Naxos.